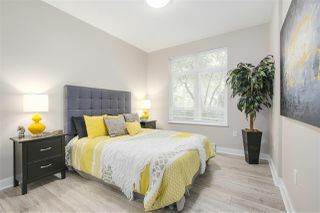 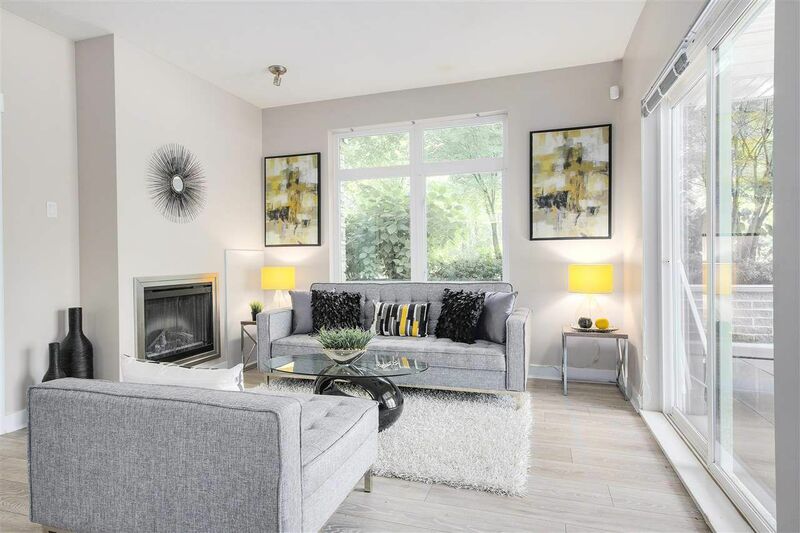 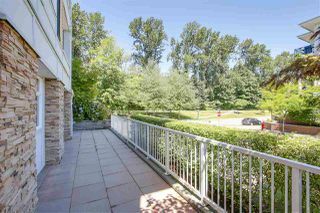 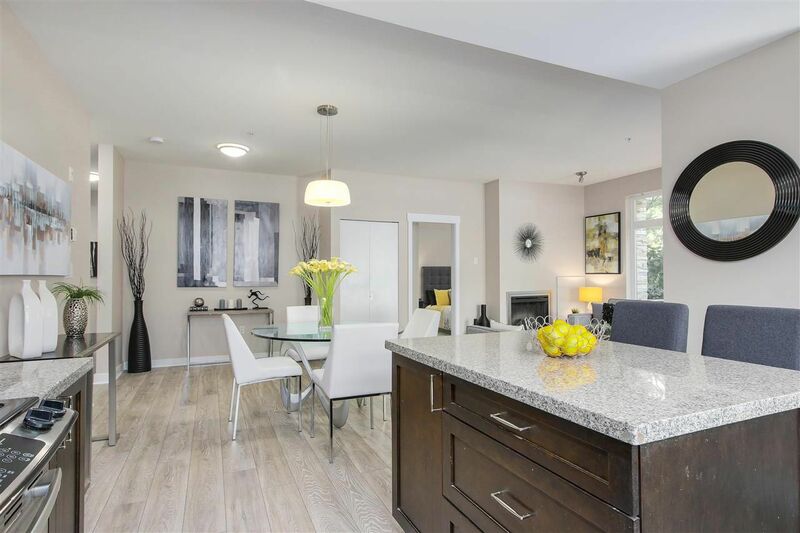 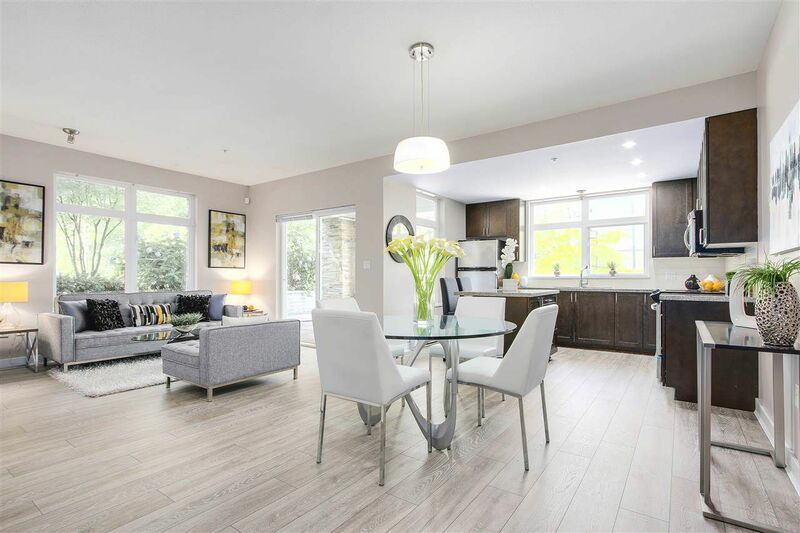 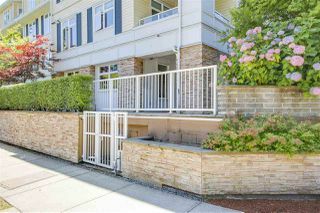 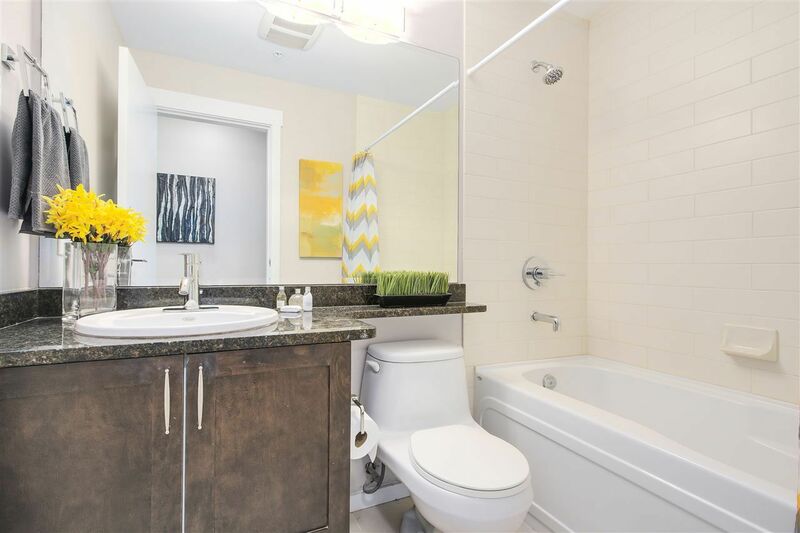 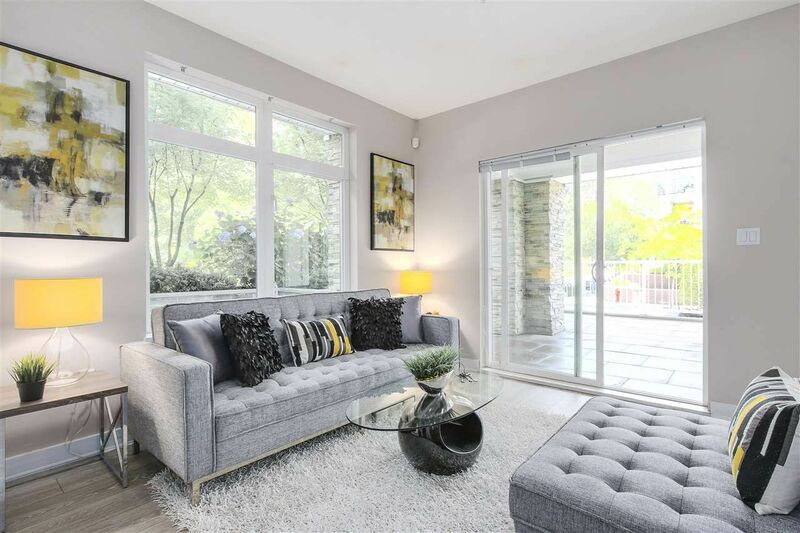 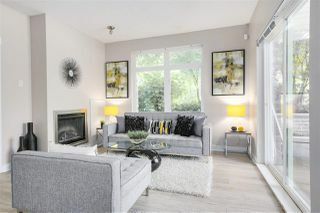 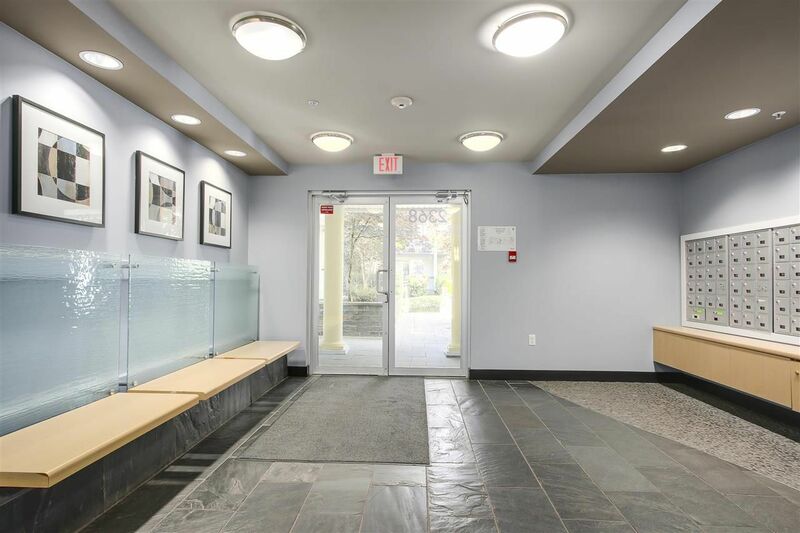 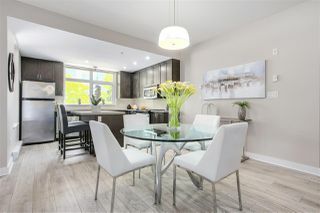 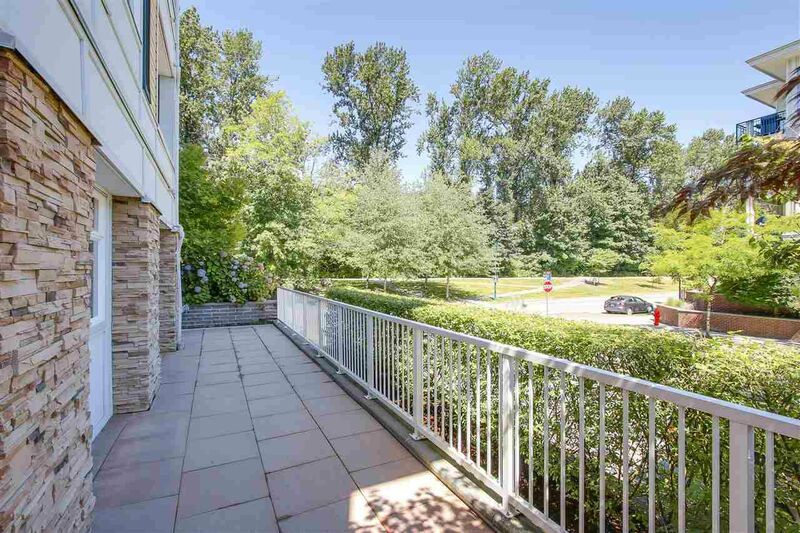 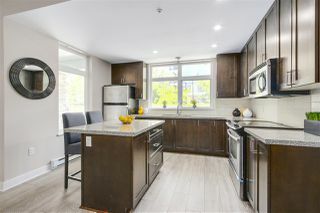 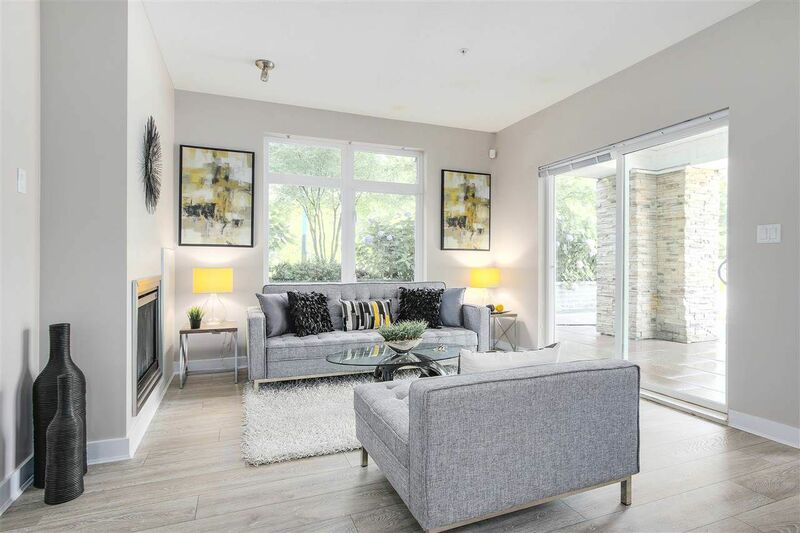 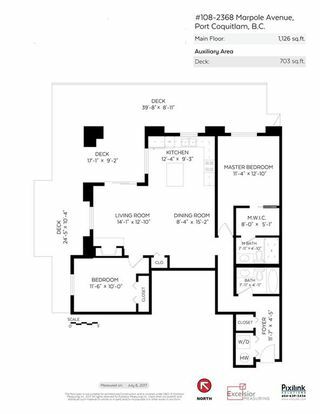 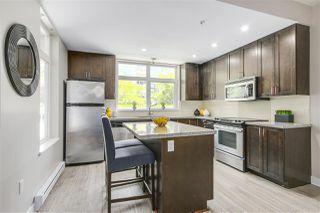 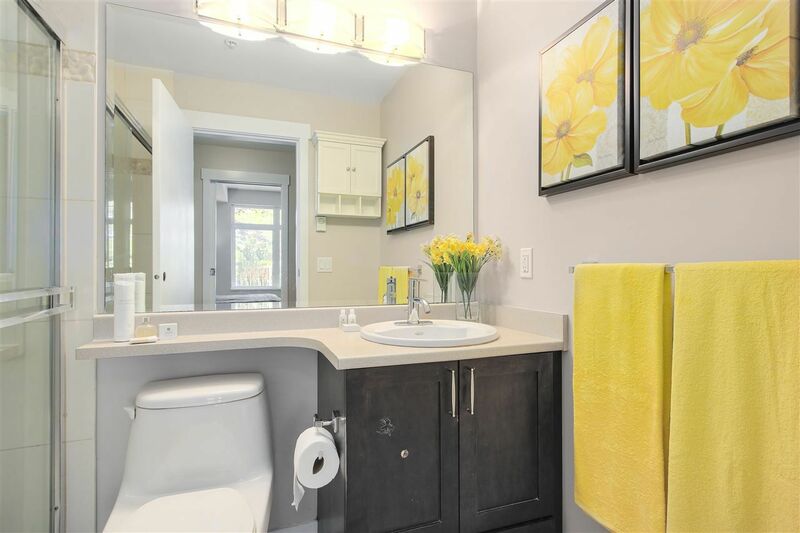 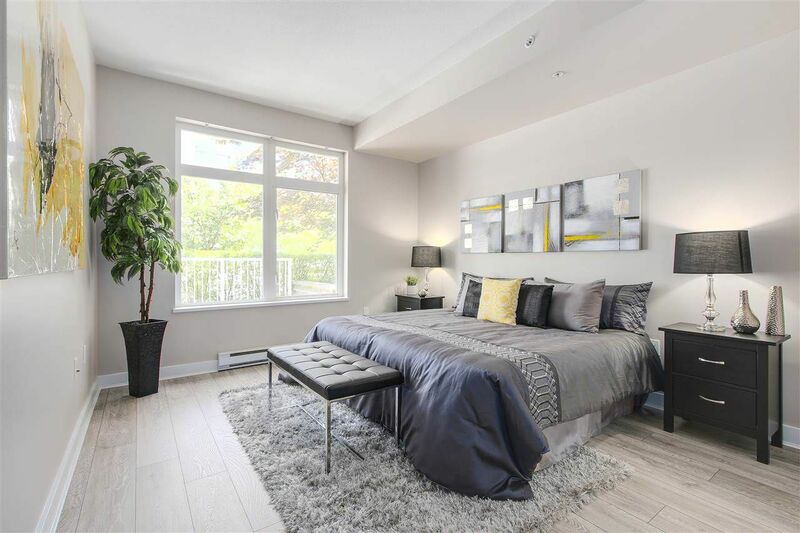 "Wow" best describes this beautiful 2 bed 2 bath corner/end unit boasting over 1100 square feet of living space & a 700 square foot wrap around patio overlooking the Coquitlam River & Traboulay Trail. 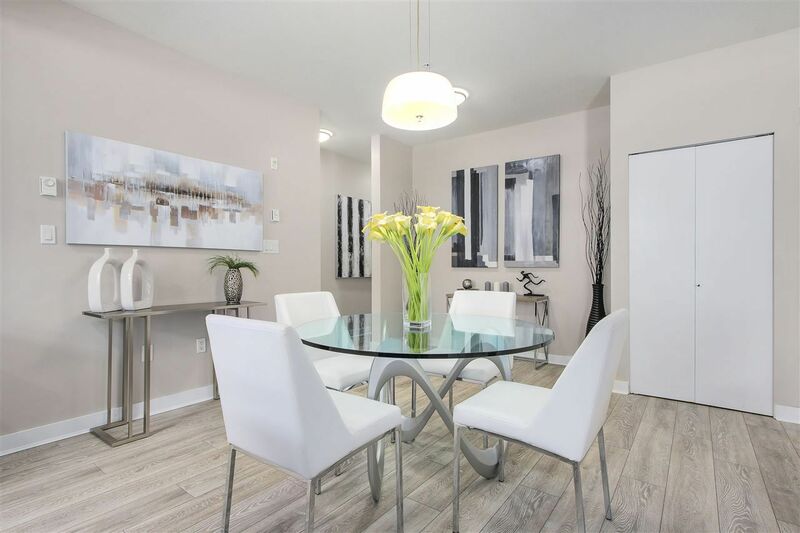 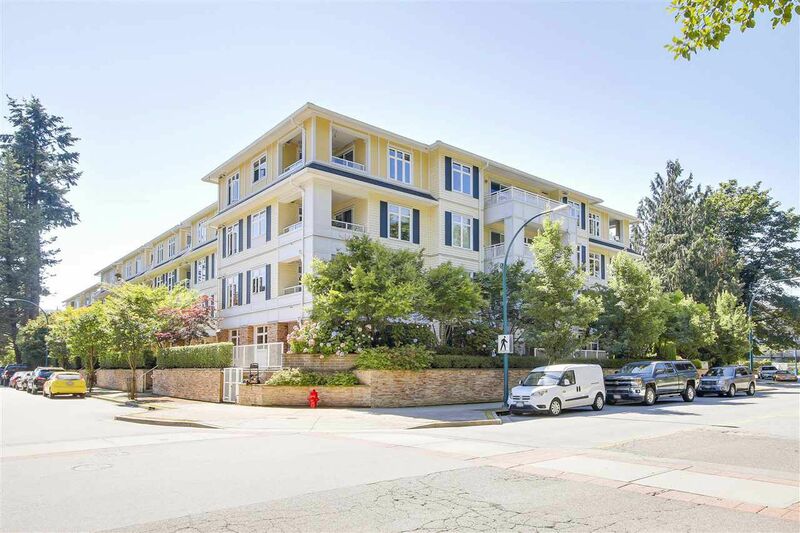 Open concept with tons of windows, brand new wide plank laminate floors, freshly painted, granite counters & a terrific central location makes this condo hard to beat. 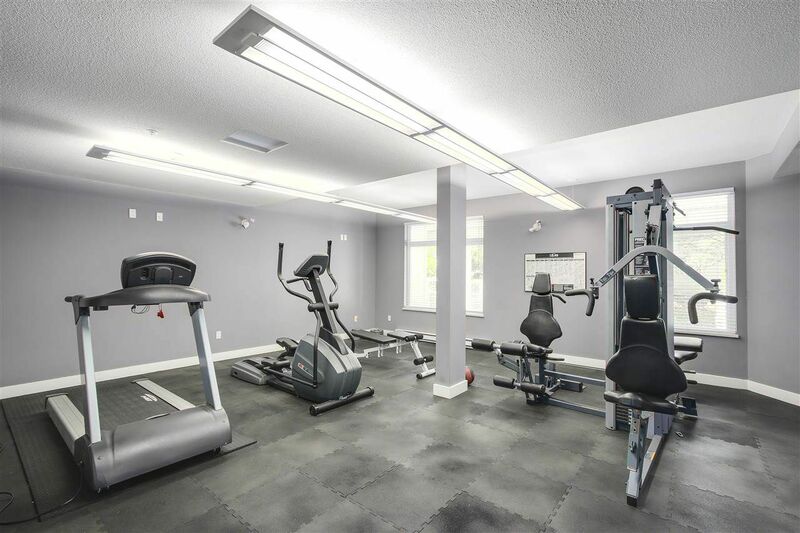 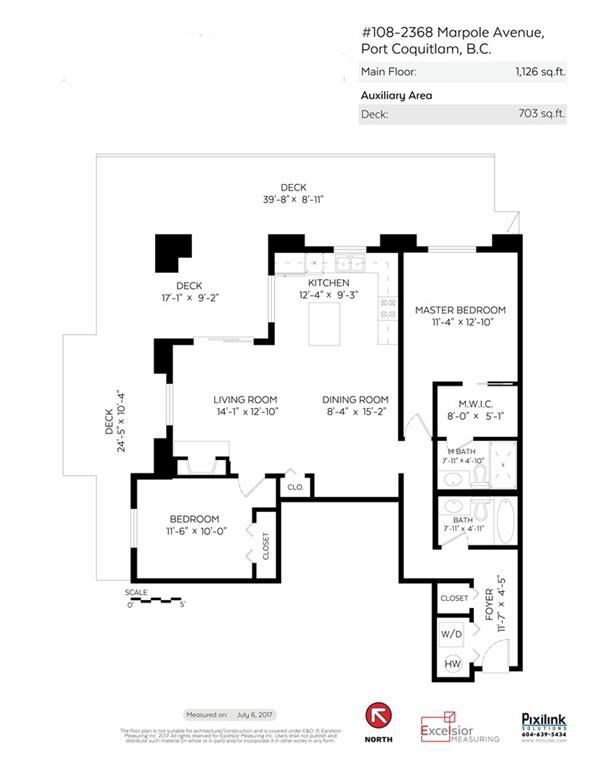 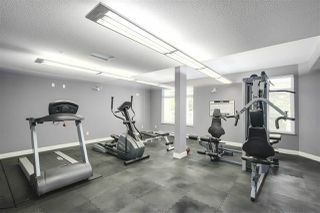 Building includes a fully equipped exercise room & guest suite perfect for out of town visitors. 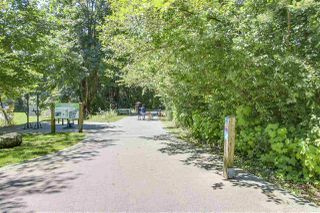 Short walk to transit, new Poco Rec. Centre, dog park, Donald's Market, Starbucks, City Hall & more.